Tickets will be available at the Gate - $5.00 for ages 13 and up. The libations tent will be open that evening, as well as food vendors. Mark your calendars and come out for a fun evening of music and merriment. 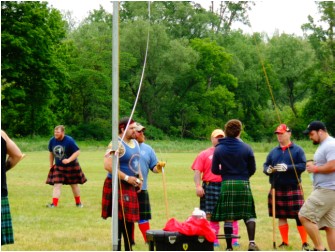 We are a Member of THE ASSOCIATION Of SCOTTISH GAMES & FESTIVALS. WOULD YOU LIKE TO BE A SPONSOR? Please contact MARY ABRAHAM @ 585-365-2152. How to Advertise Your Business or Organization in the Festival Program! 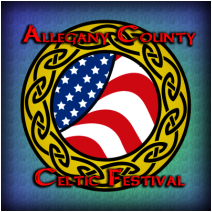 What's the second best way to get primed for our Allegany County Celtic Festival? Admission fee: Adults $12, Age 6-16 $10, Over Age 60 $10 and Age 5 & under – Free. 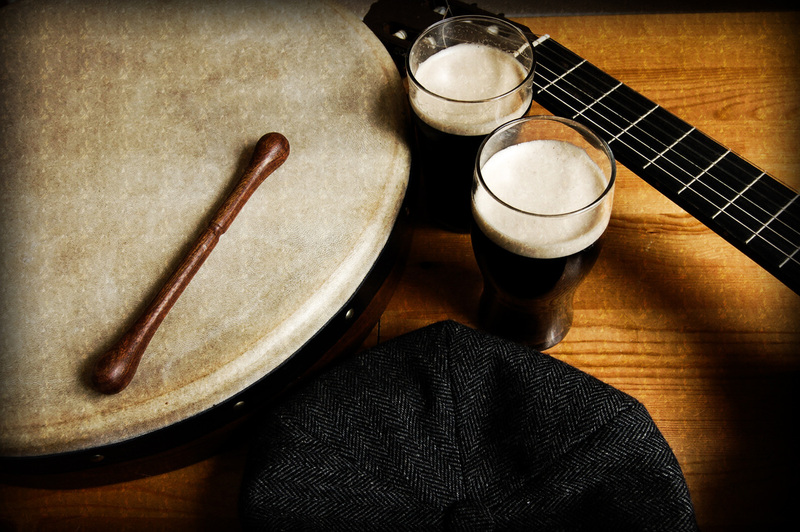 Tickets can be bought online at www.flceltic.org. Get familiar with some of the strongest and most competitive Highland Games athletes in the world, right here in your backyard. Check here to see Clans in attendance, schedule of Bands, Dancers, and other interesting and fun activities. HONORING OUR MILITARY Please sign if you are a veteran or serving, or for a family member/friend who is serving/served. Located outside the Irish Pub. ​ From Our Past Festivals. Main entrance at Center Street. Email for more details! We are so excited about this location!